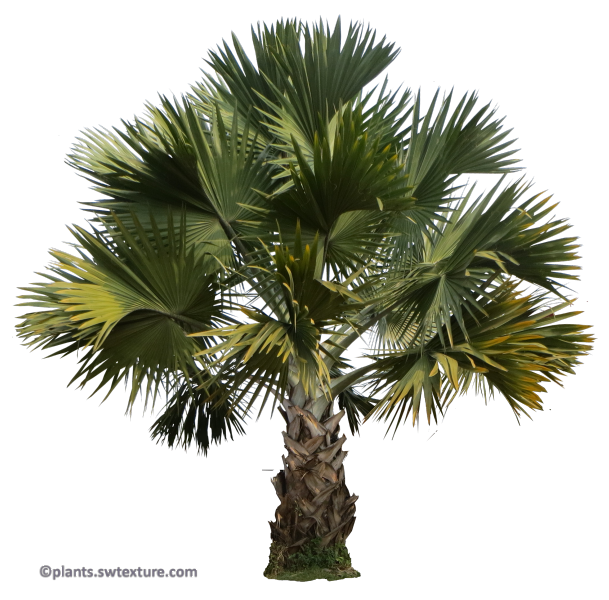 Common name : Bismarckia Palm. 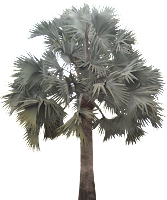 Bismarckia nobilis is native to western and northern Madagascar, which grow in the plains of the central highlands. 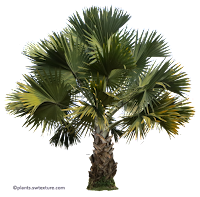 Bismarck Palms are grown throughout the tropics as well as subtropics. 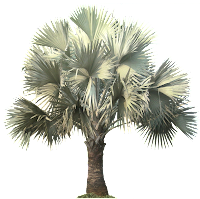 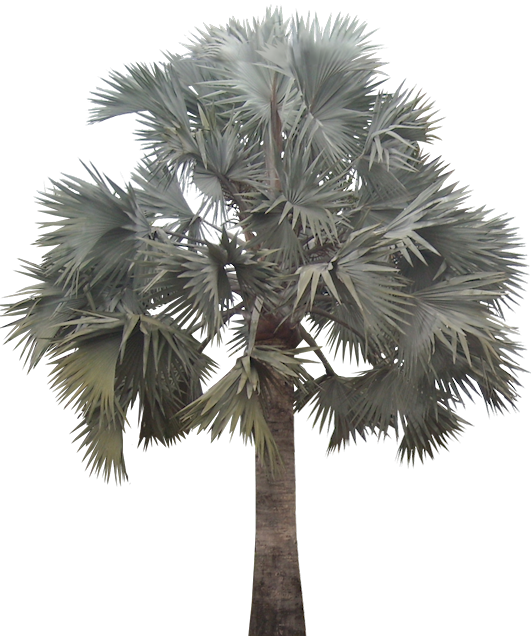 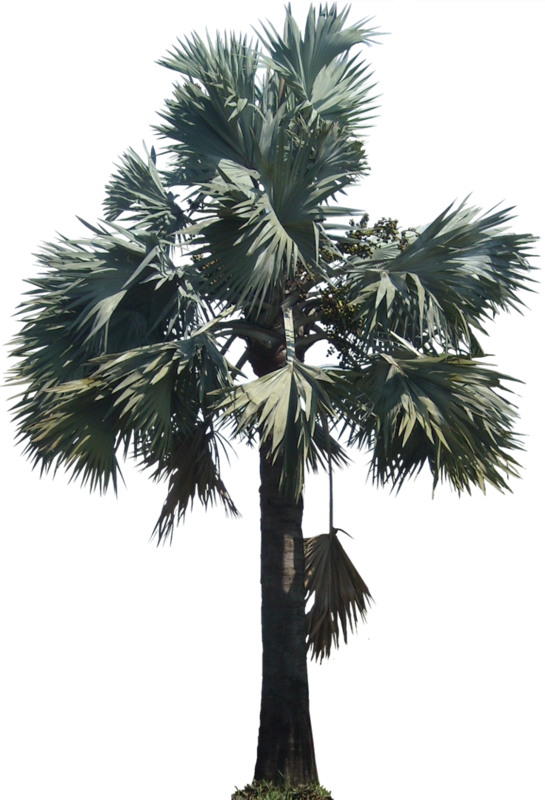 There are two forms of Bismarck palms, silver gray and green. The green ones is more cold sensitive and can damage at 32°F, while the silver gray form will tolerate up to 25° F.
The genus is named for the first chancellor of the German Empire Otto Van Bismarck and the epithet for its only species, Bismarckia nobilis, comes from Latin for 'noble'.